12 Days of Christmas Giveaway: Day 8 - Disney Soundtrack! 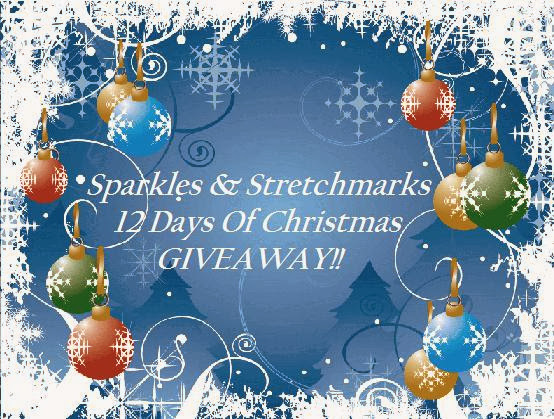 It's Day 8 of our BIG Christmas Giveaway!!! Well today it's something for the kids! Perfect for keeping them entertained while the Christmas Dinner is being cooked! The latest Disney offering FROZEN is hitting screens on December 6th, just in time for Christmas! We have 3 copies of ‘Frozen’ The Original Motion Picture Soundtrack - which features a recording by Demi Lovato - to give away. Frozen OST is out to buy on 2nd December from Walt Disney Records and includes music and songs from the festive new movie from Disney. For your chance to win a copy of the soundtrack, complete the Rafflecopter form below! Love the main theme of this film! because I love Disney soundtracks. Because my little ones love Disney! My daughter would love it - so would love to win for her! I'd love to give this away as a present! My children are so excited about the new film and they would be so pleased to find the CD in there stocking. I would love to win so i could give to my little princess who loves Disney films and is always singing and dancing to the songs in the movies. She would love this so much. We love Disney and are always counting down to our next trip to Walt Disney World. This would be enjoyed by everybody in our household! Because my little boy love Disney! I would love to win this for my daughter. She loves Disney. Love to win it for partners grandkids, we could watch it together over Christmas and give it to them. I've always loved Disney songs. Have loved Disney films, soundtracks for years. Great for the kids, and adults alike. I would love to win this for my boys, because they love all things Disney! For my daughter....Who always has been Disney mad, and still is at 21! Love disney songs, such feel good, easy to listen to music!